Frau Fowler, a "tough love organics" oral care company, took home the top prize. Naturally Boulder's 12th annual Pitch Slam and Autumn Awards on Oct. 27 showcased 25 companies that are trying to bring real improvements to our world, and having fun while doing it. After presenting a 2-minute pitch to a panel of four industry experts and 600 attendees, Boulder-based Frau Fowler, a natural dental care products startup, was awarded first place. Runners-up were SaltiSweet Ice Cream Factory with its organic ice cream pretzel pops, and Evo Hemp with its sustainable hemp food products. Author and former Rudi's Organic Bakery CEO Jane Miller was recognized with the 2016 Industry Leader/Community Champ Award. Lucky's Market was awarded the Breakout Brand of the Year Award for the important role it plays in the Colorado market. Boulder, Colo., is home to many companies within the natural and organics industry, creating a prime ecosystem for innovators. Naturally Boulder provides a community in which those innovators can thrive. 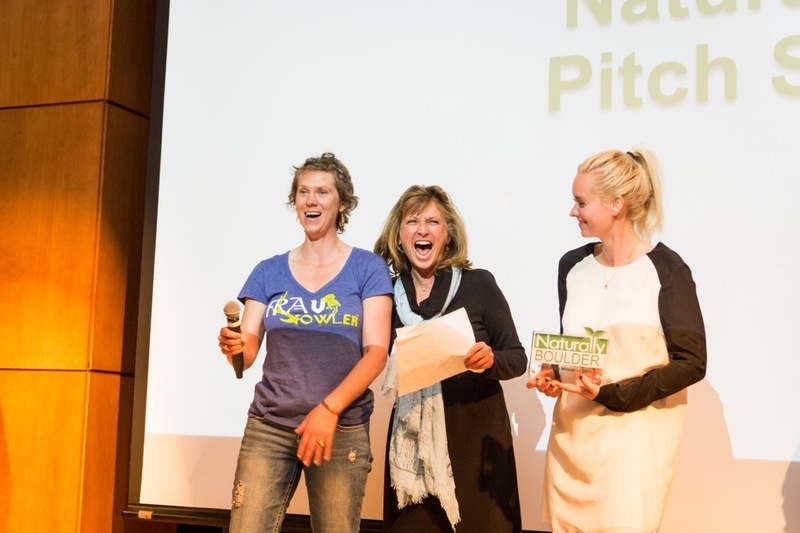 The Naturally Boulder Pitch Slam is known for having helped launch a number of national brands, including Evol Foods, Goddess Garden and Bamboobies. This year’s panel of judges included fellow Naturally Boulder members and industry veterans Victoria Hartman, senior vice president of Alliance Sales and Marketing; Steven Hoffman, founder of Compass Natural; Doug Radi, CEO of Good Karma Foods; and Sonja Tuitele, a strategic communications consultant.